I see sound and can hear motion. 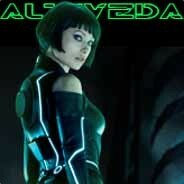 Looking for team/group? HMU to join the Mainstream Gaming community discord. Like who the ♥♥♥♥ are you?